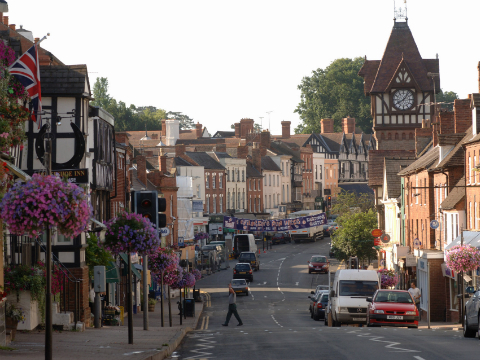 We are a select private company governed by the Care Quality Commission and located in the centre of Ledbury. All our home care is delivered by carers who are fully trained, supported and experienced in home care. Each carer has undergone an enhanced DBS check. Whatever your needs, we’ll be happy to help.